Its rare that I blog about anything personal on here, but wanted to brag on one of my friends! As a fellow entrepreneur, I always have respect and enthusiasm when I meet talented people pursuing their dreams. I had the unique opportunity while studying web design at Southern Methodist University of meeting an Ole’ Miss Southern Belle, which happens to be a new and upcoming handbag designer. Kelly White, charmer and creator of Kelly Wynne handbags had a launch party showcasing her collection at the Dallas neighborhood boutique, Haven. Impressed is an understatement after seeing her debut collection. In talking with Kelly, all I could think was move over Tory Burch because there is a truly gifted Texan designer in our midst. Her use of bold colors, custom leather, printed suede and sleek gold KW logo is sure to be a hit among all looking for the perfect handbag. White is currently in Austin working on additional one of a kind prints and patterns for her collection. The future looks very bright for Kelly Wynne handbags and I know we will see this young and friendly designer accomplish wonderful things. Have you ever had a day that was so great and exciting that you did not want it to end? 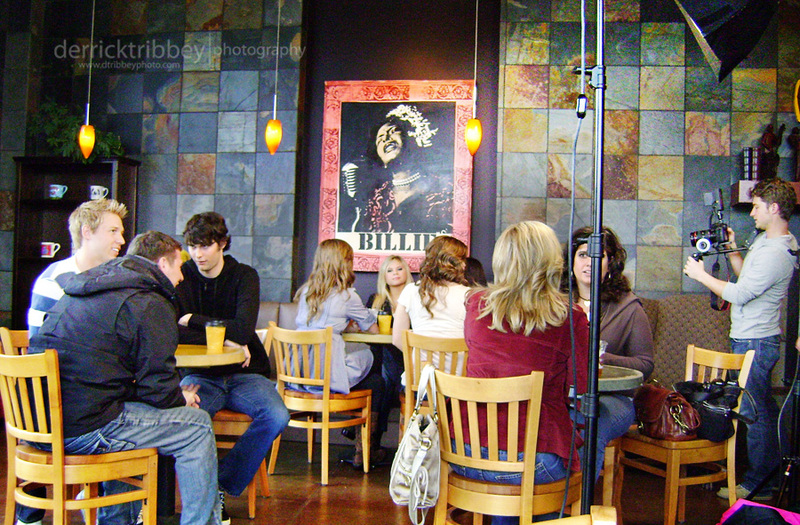 I had the opportunity to be in the cast of a country music video for Nashville Artist- Katie Armiger. Katie is a great person and has an amazing voice.The single "Kiss Me Now" was release Monday, February, 1st 2010. The production crew and director was Evan Kaufman of Detail Films & Randall Alexander of RanZan Productions. They do awesome work! I was completely blown away that they use SLR Canon 7d cameras in High-Def video mode!! It was truly an unforgettable experience! 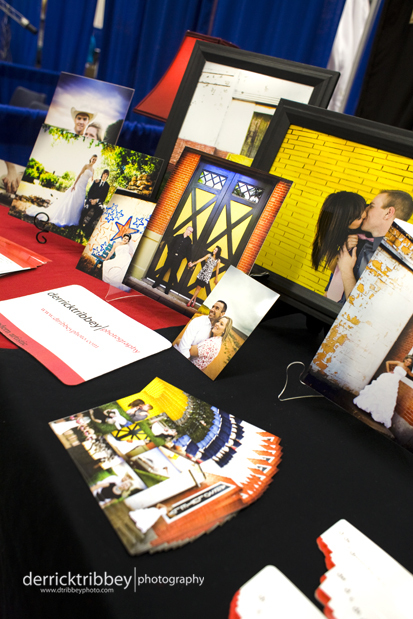 Last Sunday, January 24, we participated in the Abilene Bridal Show held at the Civic Center. 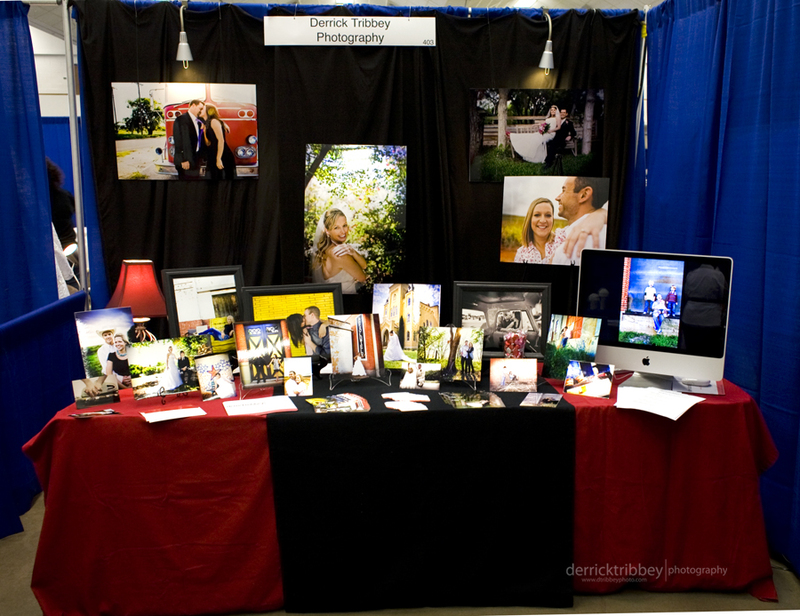 This was our first bridal show therefore we were a bit apprehensive about the day. With days of preparation before hand and hours setting up the day of the show, our display was a success. We enjoyed meeting all the brides and grooms as well as their mothers, friends, and other family members. We cant wait to hear from you all again and look forward to booking your big day on our schedule. Summer dates are filling up quickly... hurry, hurry, hurry! My early Christmas gift to you!! $100 OFF!!! Last Thursday we had the opportunity to be apart of the Art Walk of Abilene. We displayed photos and passed out information in front of Cockerell Art Gallery 1133 N. 2nd. On every second Thursday evening of the month, Artwalk is held downtown Abilene. We had a great time! I am addicted to Pandora Radio!! I listen to this site daily and thought I would share it.This site allows you to make stations from your favorite artists. After a station is made it will continue to play similar music. PANDORA RADIO.